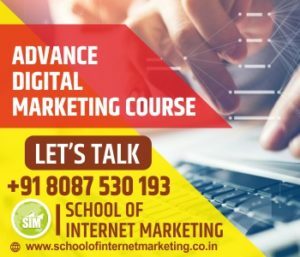 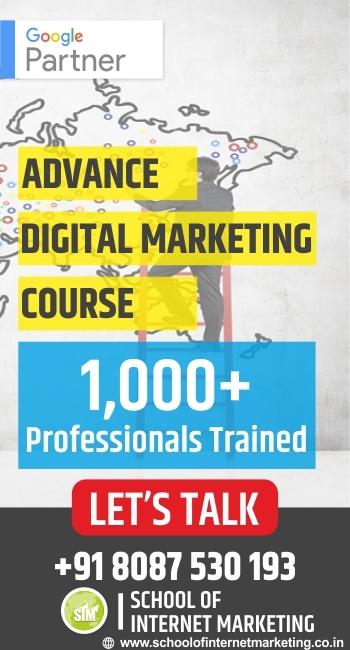 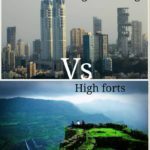 Mumbai vs Pune…, Yes you heard fighting between these two cities about Who is the Best. 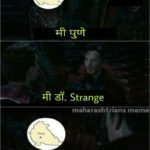 While fighting face to face, some of the Maharashtrians Meme Group members decided to roast each other on why we are best. 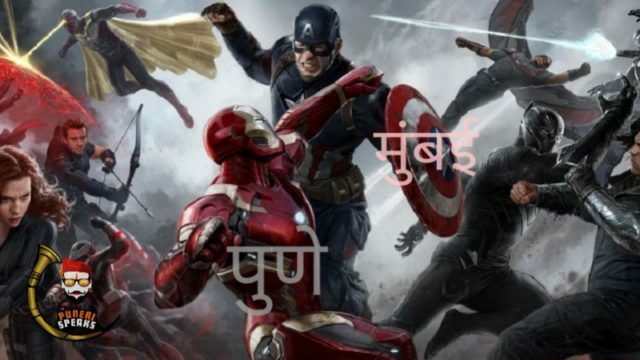 We have picked up some of the Best ‘MEME WAR’ memes for you to see and laugh out loud. 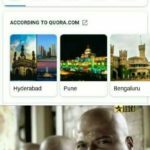 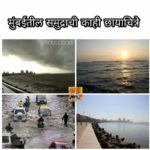 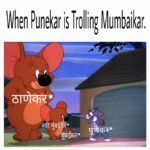 Members from Pune and Mumbai roasted each other over Panipuri, Beach, History, Culture, and Trains. 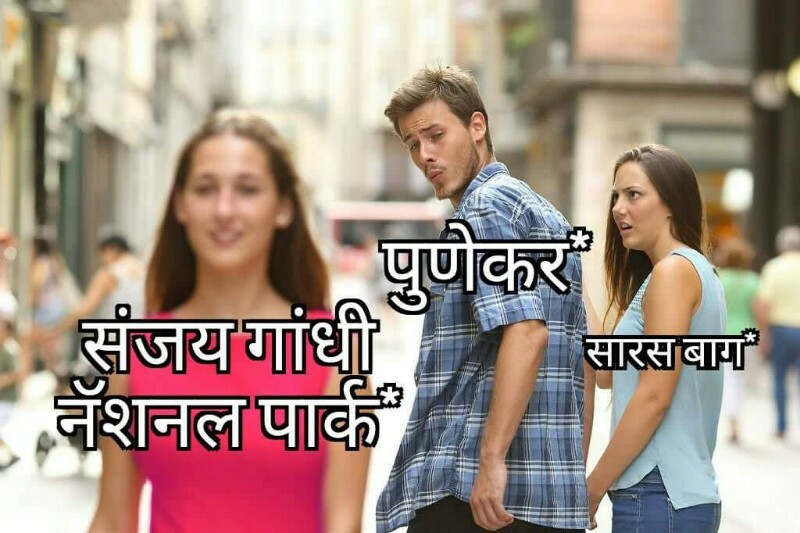 We cant decide who Won but we know we all are Family. 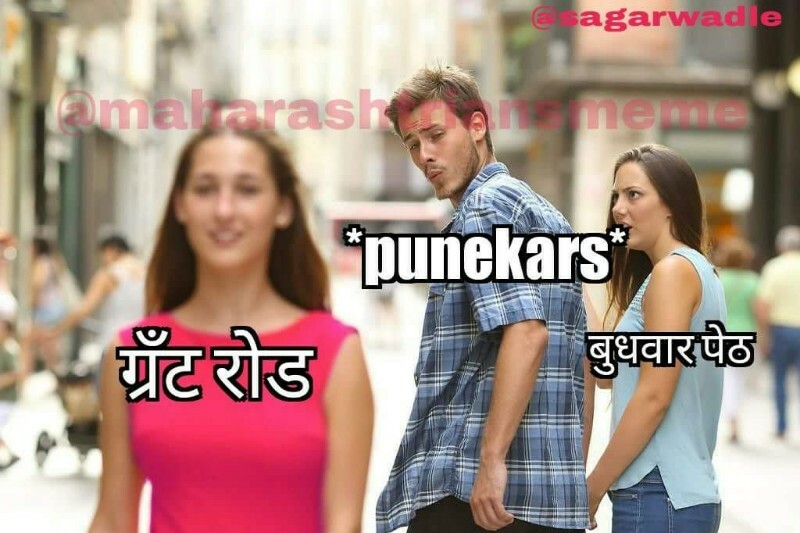 We all are Marathi(मराठी) and that’s what unite us. 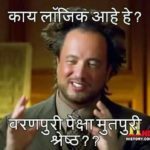 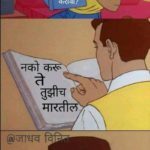 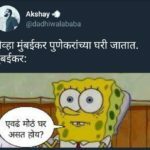 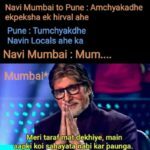 While this war was going on between Mumbai vs Pune, some of the other city members like Nagpur, Nashik enjoyed this fight and added their inputs in Meme War. 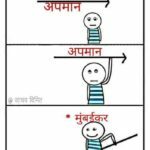 Its funny isn’t it? 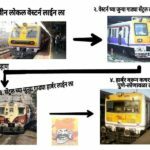 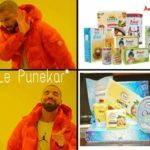 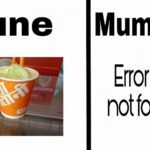 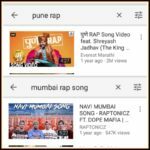 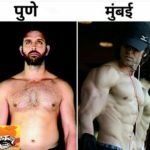 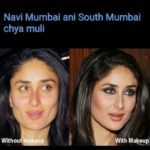 Mumbai vs Pune memes (Mumbai Pune Memes) all in one combo pack. 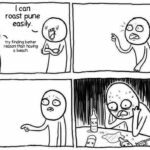 Now we can try to troll our friends using this stuff. 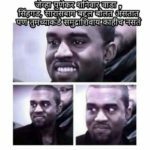 For more memes, You can Join Maharashtrians Meme Group (MMG) and also Like Maharashtrians MeMe Page for more Fun.